It’s not simply the accolades she has accumulated so far, although they’ve been many — three Blues Music Award Nominations (BMAs), a Blues Blast Award nomination, the Jammingest Pro Award bestowed by the Legendary Rhythm & Blues Cruise, First Place for lyrics in the International Songwriting Competition, Best of 2014 Blues Breaker on Dan Aykroyd’s BluesMobile — it’s the fact that she has accumulated all these honours even while her career is still in its infancy. 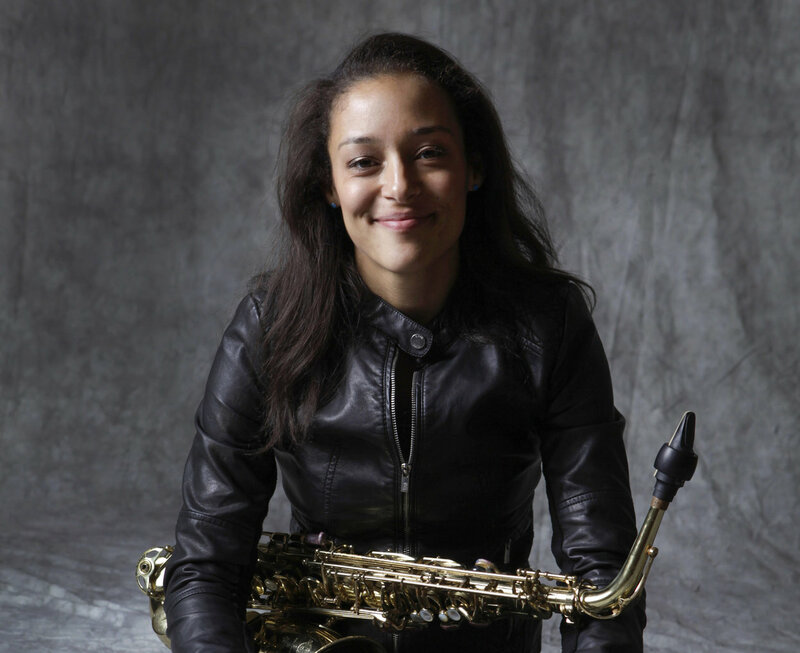 A 2013 graduate of the prestigious Berklee College of Music, she’s toured nationally and internationally, released two critically acclaimed albums (2014’s Heart, Soul & Saxophone and 2017’s Meeting My Shadow), and released her highly anticipated third album, Honey Up, in July 2018. Honey Up spent 9 weeks atop the Billboard Blues Album Charts Top 15, 3 months on the Living Blues Charts at #10 and #23, and continues to be spun on Sirius XM’s B.B. King’s Bluesville radio station!